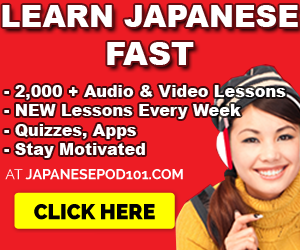 Learn Hebrew while Driving: Best Lessons, MP3 Courses & more. Believe it or not, learning Hebrew (and other languages) while driving is a common, effective, and time-saving way of learning Hebrew. It’s actually a “thing” among language learners. 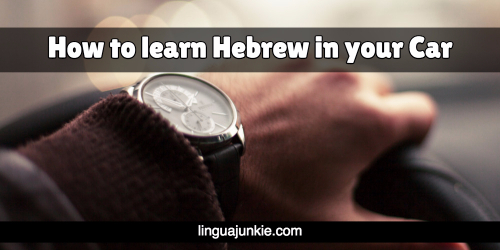 Why learn Hebrew while driving? Meaning that’s extra opportunity for you to learn Hebrew. This means you need a certain kind of Hebrew learning program. Not textbooks. Not software. Not Apps. Using these “active” and “engaging” methods while driving doesn’t make sense. You will be able to remember new Hebrew words, phrases and so on. 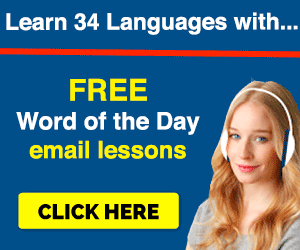 This is an online Hebrew learning system that gives you tons of Audio & Video lessons. Oh, and there are new lessons all the time. All available via their App. All of which you can download and play while you’re on the go. You learn real conversation as they 1) break down the phrases 2) translate them all and 3) ask you to repeat. Enough lessons to take you from knowing nothing to speaking at an intermediate level. 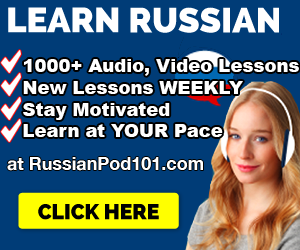 500+ of Audio & Video lessons & new lessons all the time. Download them for your device and listen. 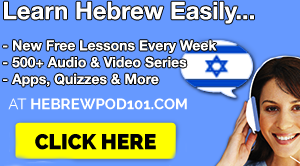 Click below to check a sample lesson & click here to visit HebrewPod101 to learn Hebrew. Very popular and well known, but a bit on the pricey side. Pimsleur is basically an old fashioned HebrewPod101 (the older crowd likes it a lot) and it comes in CD form. Based on the title, as you can see, there’s Hebrew I and then there are other levels you’ll need to buy: Hebrew II and Hebrew III. Hebrew I promises to take you to an intermediate level of Hebrew. Do you use any other Hebrew lessons/programs while you drive?